PHOTO: Arve Henriksen. 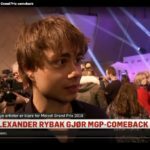 Many media wanted a chat with Alexander Rybak after the victory at MGP Saturday night. 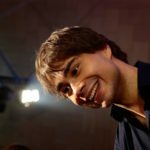 The system around the MGP winner Alexander Rybak is now setting a level ahead of the final in Portugal. It’s about saying no more than yes to inquiries. 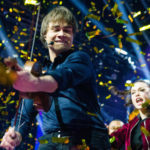 Gentle, in a good mood and with a half-rusty voice, Alexander Rybak met a selection of presses for a chat the next day, the final victory in MGP Saturday night. 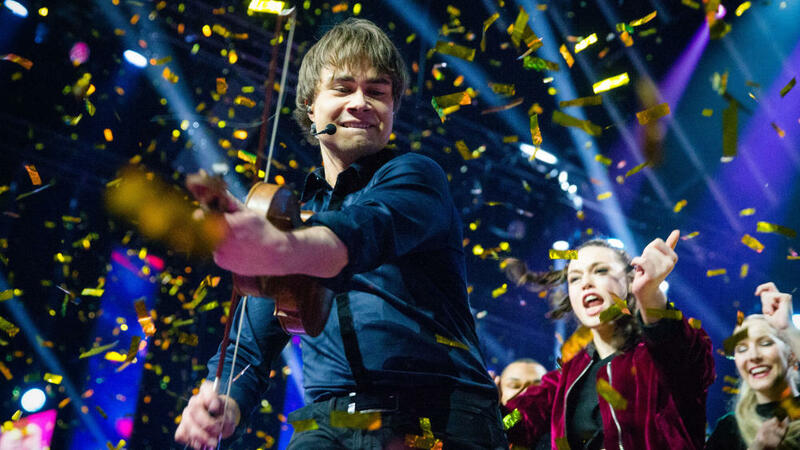 Then his song “That’s how you write a song” went to the top of the Melodi Grand Prix final in Oslo Spektrum. “I know that demand is going to be big. But I think that as an artist it would be worse if you did not have press and fans. It is therefore just about being prepared. And are you prepared for what’s going on tomorrow and that’s what’s going on, that’s fine, says Rybak. Since winning the final of the Eurovision Song Contest in Moscow in 2009, he has been highly sought after in much of Europe – perhaps with an extra overweight in Eastern European countries. It will be no less after victory Saturday. – It comes in with inquiries from all over Europe. Alexander is more sought after in Europe than the Norwegian people may know. He plays everywhere, he still has more days of travel than he has a day in Oslo, “says Mari Rustøy, manager of ArtistPartner. Together with NRK, the support device will now create an arrangement that makes Rybak not struggling to satisfy fans and media both before and during the final in May. In Lisbon, 2000 presses, including fan presses, all await a bit of the former battle winner, who still holds the official score record in the Eurovision Song Contest (ESC). – Things must fit. At the same time, it is important to make sure that Alex does not get too much, at least when it includes many travel days.Therefore, we take the experiences he himself did after the final in Moscow.Then it became a bit much, says Rustøy. During the Eurovision Song Contest final in Düsseldorf in 2011, Rybak worked as an expert commentary for NRK. It did not go unheard of among the fans. “It was a little thoughtful, but I actually asked for that job. I almost did not get the job, it just came more and more to take pictures. It was the result of a typical young artist’s mindset, one who wanted to try in every possible profession. Now I know my limitations, he hugs. Rybak is not the first former Eurovision winner to try again. – When you return as a previous winner, you meet a big expectation press.A lot of people will be happy to see Alexander again, so I guess there will be a lot of attention when he comes to Portugal, “said Jon Ola Sand, Head of Eurovision Song Contest in the European Broadcasting Union (EBU). 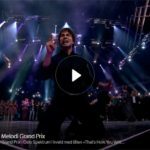 The EBU leaves it to NRK and Rybak to make an arrangement that will ensure that the artist is safeguarded in the best possible way. “He must participate in all the official contexts, at press conferences, opening ceremony and such things. Beyond that, the device around Rybak must be careful not to get too much. It may certainly be out of hand with inquiries from various media about interviews outside of the schematic forms we are dealing with, “says Sand. 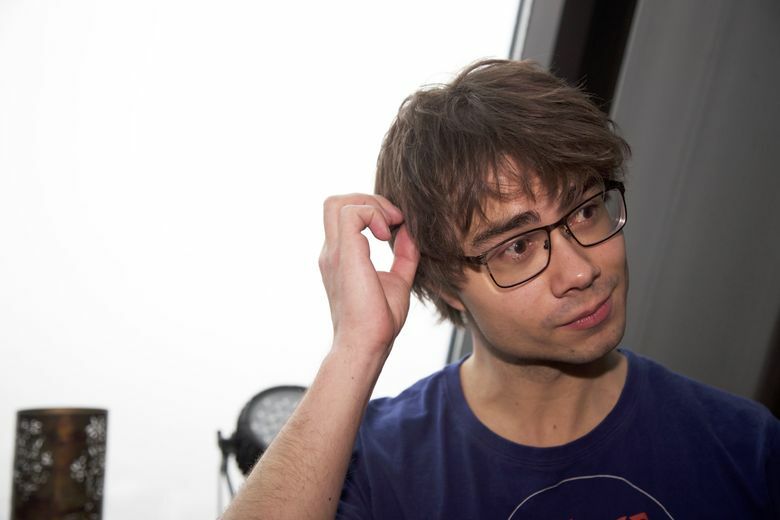 In an interview with the A magazine in early March, Rybak talked about his problems related to what he himself calls “thought-grinding” – a consequence of never feeling that he fulfills his own expectations. He is therefore aware that he must be better at taking care of his health in the months to the final. “There were about 200 newspapers that wanted an interview with me the week before the Norwegian finals, but we got it down to only four to five.There is something about not exaggerating. So during the final in Lisbon, I strive to use the official press conferences. I’m looking forward to that, I can make a lot of shows, “he says. Therefore, he does not want to spend time and effort to travel around Europe to market the Norwegian contribution this year, as many have done before. This fall he will be on tour with the Trondheim soloists. They do not haveto worry about dropping out if he wins the Eurovision Final in Lisbon in May. “They must also hope that I’m doing well, so it will surely be better ticket sales. 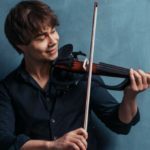 No matter how much success I get, I never forget that it’s the classic that’s my roots, “Rybak says.